The greatest gift that evolution has given humanity is the human brain. Our brains have helped us come up with so many inventions and innovations that literally help us survive in the world today. The inventions mankind has come up with are so varied and number in the hundreds of thousands. However, there are some inventions made by the not so modern man. These inventions are pivotal to the very framework of our society. Without these inventions, it is not possible for mankind to have achieved such a level of growth in the world today. The wheel is such an old invention that nobody knows who came up with it. For all we know, prehistoric man invented the wheel out of stone or wood. 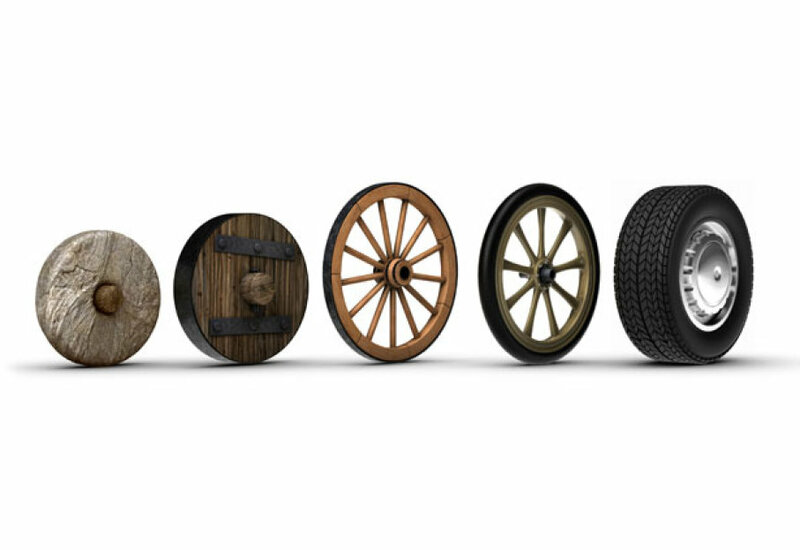 The earliest example of a wheel is from 3100 B.C. but researchers estimate that the wheel has been around for longer than that. The wheel is special because it has been used not only for transportation but for several other uses. Today, the circular motion itself reminds us of the wheel. The shape of the wheel helped us design everything from gears to amusement park rides. Mankind overcame the difficulty of transport with the wheel changing the world forever. This is another invention that made history and altered our lives. Before the invention of the plow, humanity had knowledge of growing plants but agriculture as a way of life originated after the invention of the plow. Nobody knows who or how long ago the plow was invented. 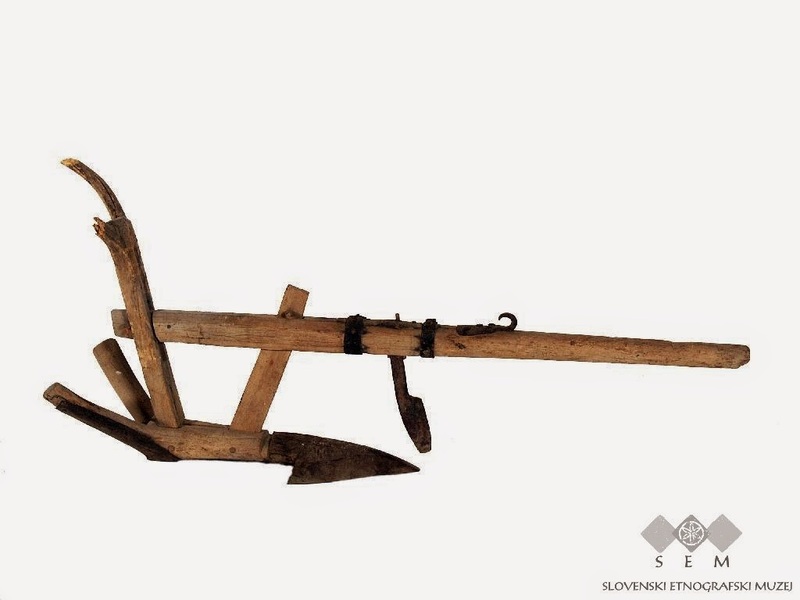 The plow changed the way of life of humans in the way that they no longer needed to hunt for food. Instead, they could grow their own food making it easier to live. One could even say that the plow is responsible for the creation of civilizations. This invention is a very important one because it helped dissimulate knowledge and information to the people. Contrary to popular belief, it was not Johann Gutenberg who invented the printing press by himself. Rather, he just built on pre-existing technology to invent a more efficient and faster means of printing. 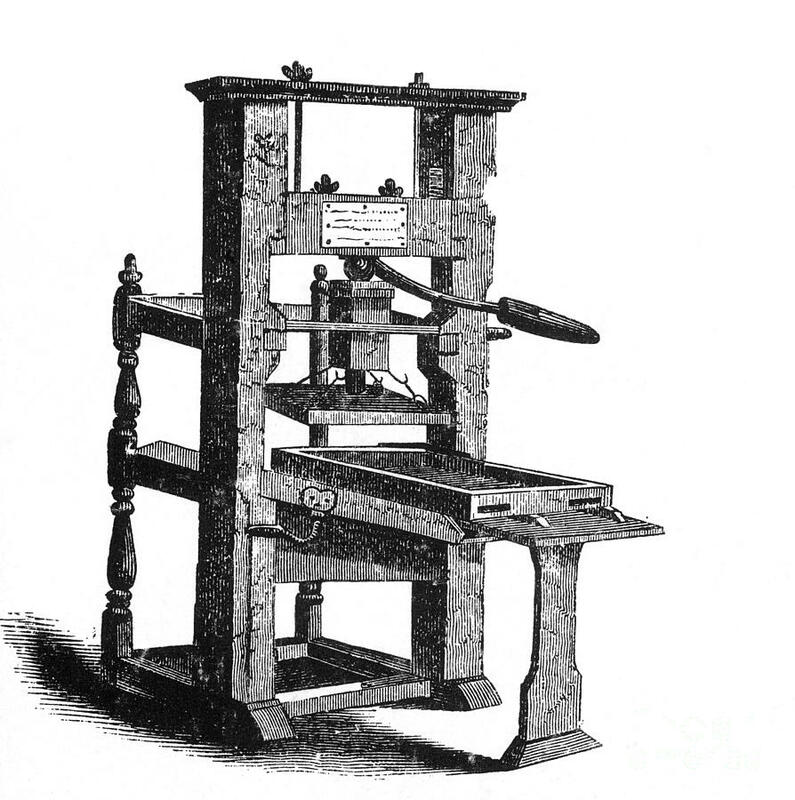 Gutenberg can be credited with combining the technologies of block printing used by the Chinese and the screw press used in wine production. This, along with his innovations in ink and paper production enabled humans to mass produce books. This helped everyone read books more easily and also helped with education which led to a host of other inventions. Compared to the above inventions, this may seem like a trivial one but it has a lot of reasons behind it. The invention of refrigeration cannot be credited to one single person as it developed over a period of the past 200 years. 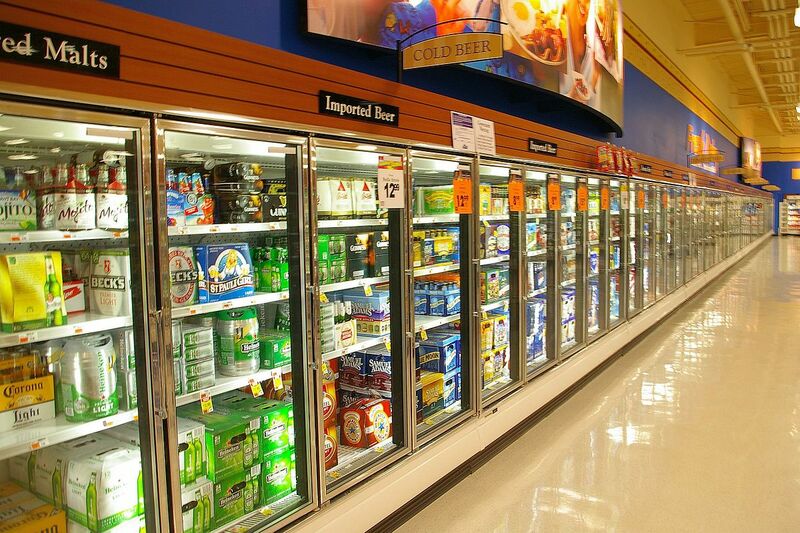 The invention of refrigeration chemicals would forever change the world. This meant that food could be refrigerated and stored at any time meaning there was no seasonal food anymore. People could now consume meat even in the hottest of summers without the fear of it rotting. Refrigeration is such an important invention in the sense that it changed the food habits of people all over the world. The means of communication like the telephone, the telegraph, and the radio are all important inventions on their own but they are all communication devices. The reason communication devices are on this list is that communication makes all the difference between a stagnant human society and a well-developed one like how it is today. 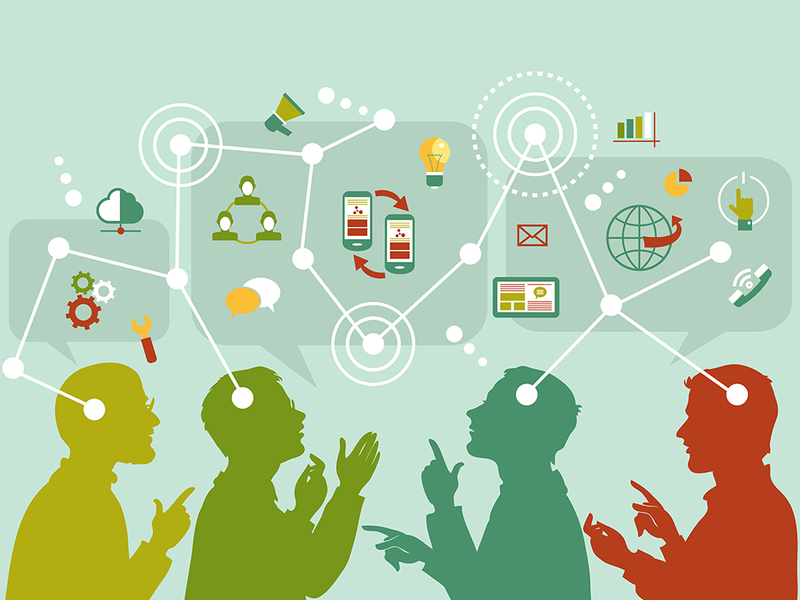 Humanity has developed to this extent because of the various communication inventions that spawned over the years. You might have heard the phrase; the world is smaller than you think. This is entirely because of the invention of proper communication channels. In just over a century we have come from getting information about news after weeks to seeing what it happening around the world as it happens. This is why communication features on our list. The invention of the steam engine is important because everything was done by hand before it. 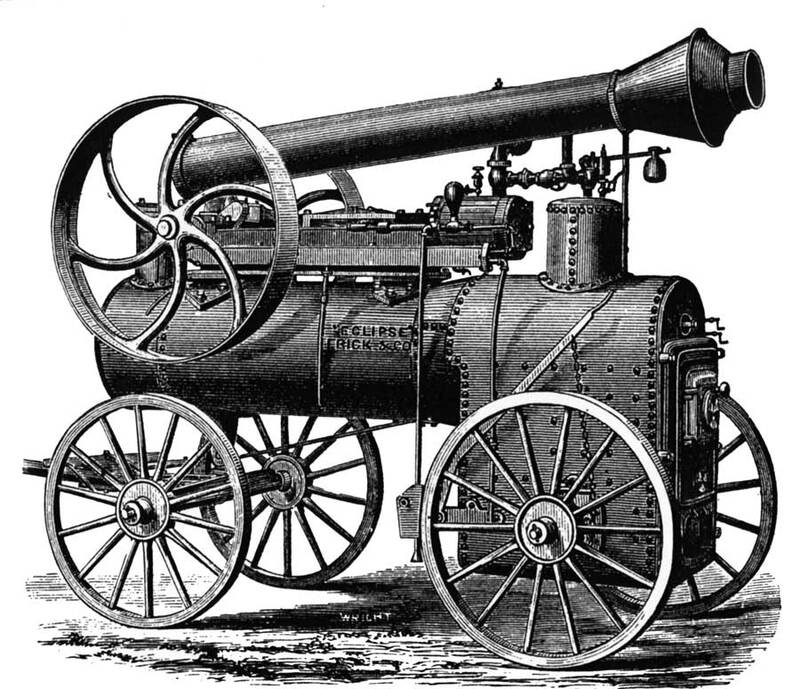 The steam engine revolutionized work itself helping humanity invent machines to do their work and power it using steam. The idea of using steam to power machines was around for thousands of years but Thomas Newcomen’s steam engine which pumped out water from coal mines was the first application of it. Soon after, in 1786 James Watt made modifications to Newcomen’s design by adding a condenser. This would revolutionize steam power. Even with the advent of internal combustion engines and electric engines, steam engines are still used globally. Several power plants all over the world use steam to power turbines today and the steam is made by heating water using nuclear or thermal sources. This is another invention that has changed the way how our society works. 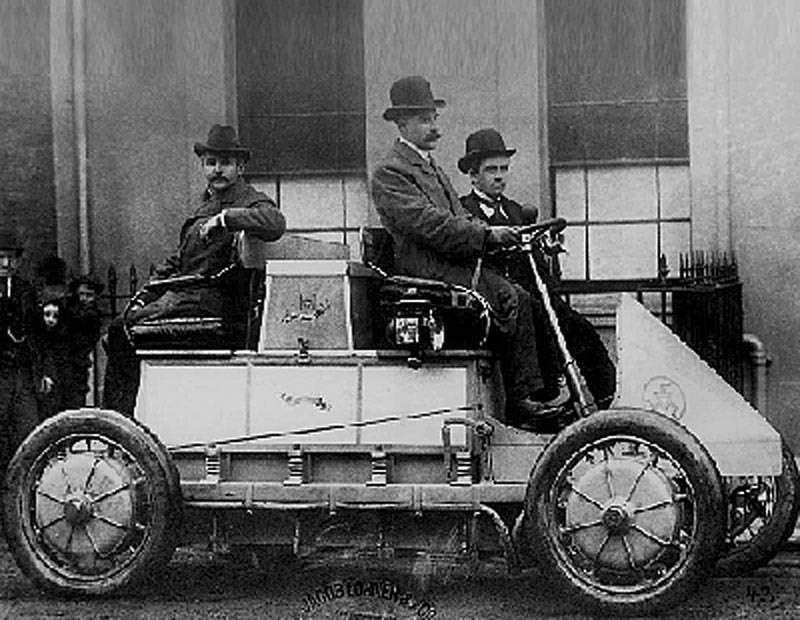 The concept of having personal automobiles developed with Karl Benz’s Motorwagen in 1885. Soon after, Henry Ford followed, making the Model T widely available and ever popular. Automobiles revolutionized the way we travel and transport things from place to place. Personal automobiles helped us go anywhere we want whenever we wanted to. Most of our cities today are built around the concept of availability of automobiles. The governments of all countries spend a huge amount of their budgets on maintaining roads and facilities for automobiles. As will all the inventions on our list, this too cannot be credited to one single person as a lot of people were working on a similar concept around the late 1870’s. 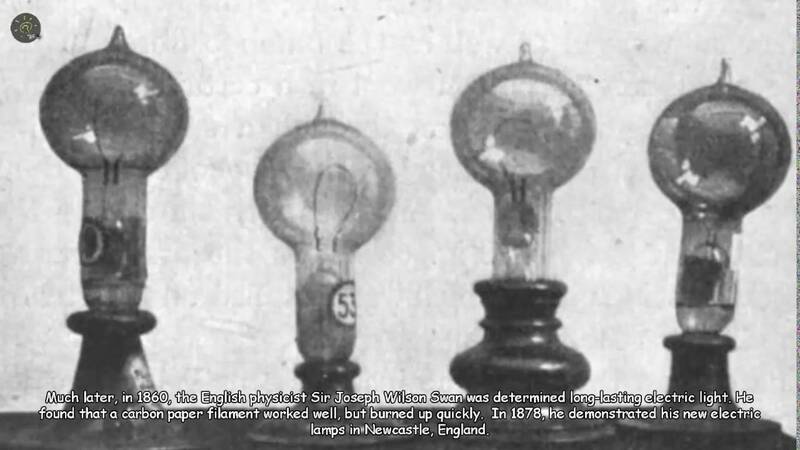 Thomas Edison and Joseph Swan were one among those and they made far more advancements than the others did. The light bulb did not change the world by giving light at night, there were already cheap sources of light for that, but it did give an idea for an infrastructure. This infrastructure would bring electricity to all homes. Today almost all buildings have an electrical outlet with multiple places to plug in something to power it. The computer is probably the wheel to the modern human. Today, nothing can function without computers. Computers are so interspersed in our lives that we cannot survive a day without them. The invention of the computer cannot be traced back to a single person. However, the idea of the computer can be credited to British mathematician Alan Turing. The computers we have today are electronic computers but scientists think there may have been mechanical computers in ancient times. In the modern world, computers power everything from offices to homes, cars to planes, ships to satellites. Computers even helped us put several men on the moon. 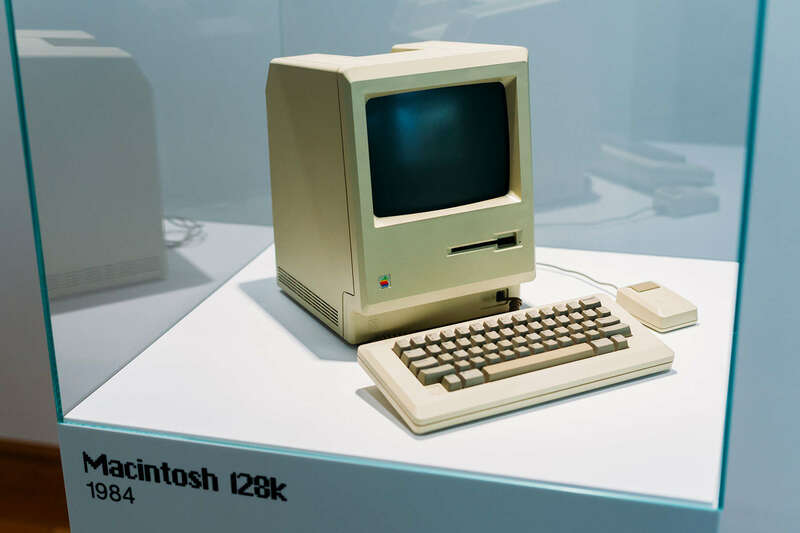 After computers, the invention of the internet is most significant. It is only second to computers because it can only be used on computers. 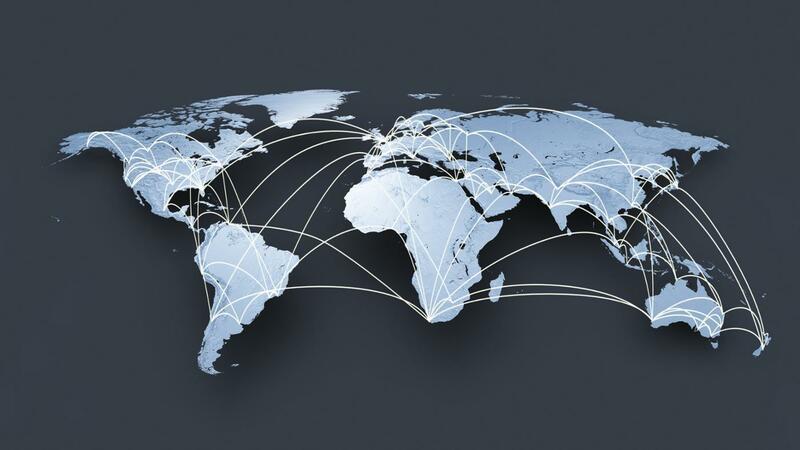 The internet is a collection of computers that span the globe. It was invented in the 1960’s as a project of the Defense Advanced Research Projects Association of the USA. It was known as ARPANET back then and would only truly become global after 20 more years. Once the internet was global, it changed things for the better. Using computers as a medium, the internet offers us so much information on demand that we may have had no access to if there was no internet. The internet helps in such a way that an average person today knows more about science and how the world works than even Einstein in his time. This is because of the accumulation of knowledge and its dispersal through the internet. 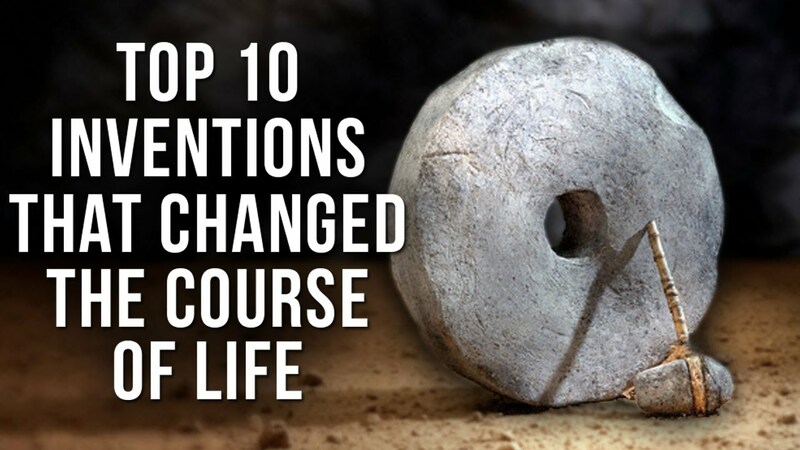 These inventions truly changed the world for the better. Some of these inventions like the internal combustion engine may have caused problems to the environment but we are learning to rectify our mistakes which spawn more inventions. If one thing is for sure, humans will and can never stop inventing!